Surkhej locates near Ahmedabad, Gujerat, India . 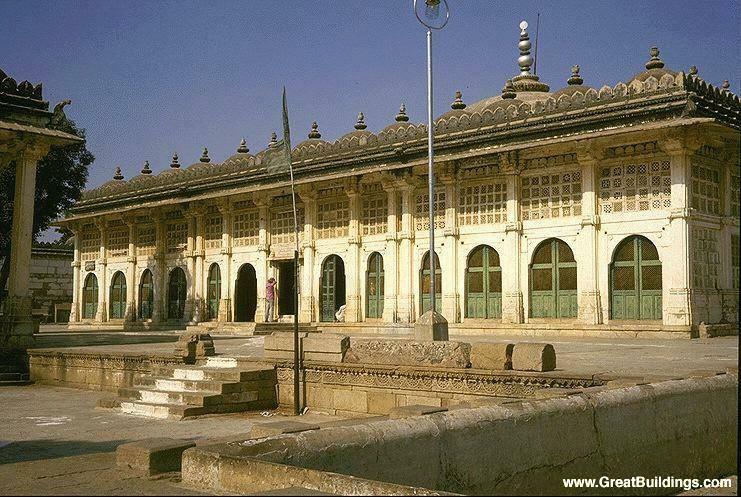 It built in 1451 by architect Muhammad Shah for using as a royal retreat from the heat and bustle of the city. After the end of the monarch it became a religious and mortuary complex.